Many couples are choosing to donate to their favorite charity in lieu of traditional favors to thank their guests for sharing in their special day. 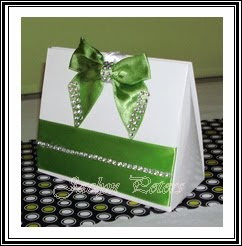 Our custom made favor donation cards make for a most elegant presentation of your thoughtful intentions to your guests. Each card measures a generous 3" x 9" and is laser printed on high quality linen paper, backed by coordinating bazille card stock. 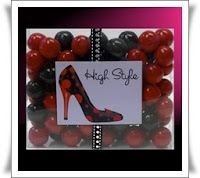 Select your colors and design! 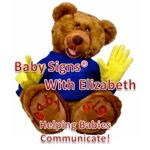 Add your names and favorite charity for a truly personal touch! Don't see your colors? 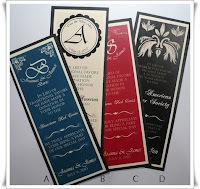 We can customize to coordinate with your wedding colors. A proof before printing will be sent to you for your approval. bridal showers, and sweet sixteens! 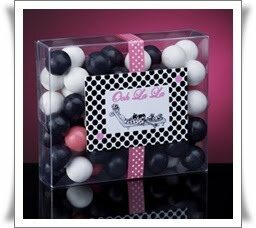 Everyone loves candy and your guest will love to take home these beautifully decorated candy favor boxes. 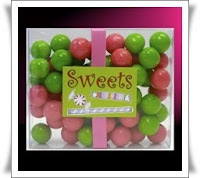 Each ready to give favor features 1 pound box of chic gumballs. 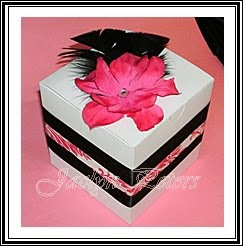 All ready for gift giving, each is beautifully presented in a clear gift box, with a decals as pictured above. Place one at each guests table setting, create a stunning favor table display or use as a creative addition to your candy display table! 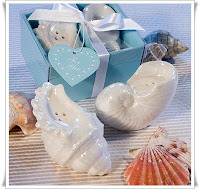 A brilliant depiction of the sea’s treasures, these shell design salt and pepper shaker favors are just right for any beach themed occasion. Perfect for thank you gifts for your guests or use at each table for stunning yet practical table decor during your reception. Everyone loves to stroll along the beach and look for exceptional shells and sea treasures. Well, this unique beach themed favor set has two beautiful shells ready for the taking! Each ceramic shell favor salt and pepper set contains two shakers in two different detailed three dimensional shell designs with an iridescent finish inspired by the sea. 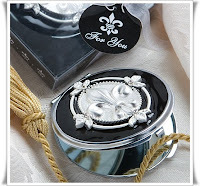 First Impression Favors' New Sister Site! Each Favor Is Custom Designed To Be As Unique As Your Special Day! Tell Us Your Celebration Dreams And We'll Create A Favor Just for You. Our New Baby Shower Catepillar! 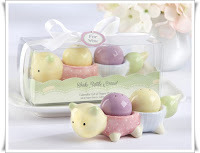 Caterpillar Salt & Pepper Favor - Absolutely Adorable! A phenomenal, fun baby shower favor with unique charm and practicality that promises to tickle your guests and make them smile! Each sweet ceramic caterpillar caddy is featured in pastel shades of yellow, pink, blue, green and purple with polka-dot and striped accents. Perfect for boy or girl or if it's still a surprise! These Just In! 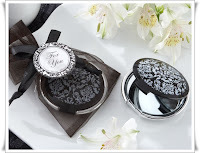 Compact Mirror Favors! A Favor The Ladies Will Surely Love & Use Even After The Celebration Has Ended! 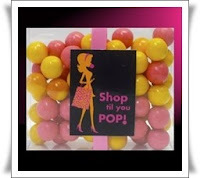 Perfect For Showers, Girls Night Out, Sweet Sixteens & More! The Perfect Thank You Gift For You!